There are sooooo many things to do in Chester this summer! We just had an amazing Wine & Food Festival last weekend….hmmm sorry you missed it…but keep up with us here and catch the next one! Here’s a few examples of activities that are sure to delight you and of course they haven’t happened yet! 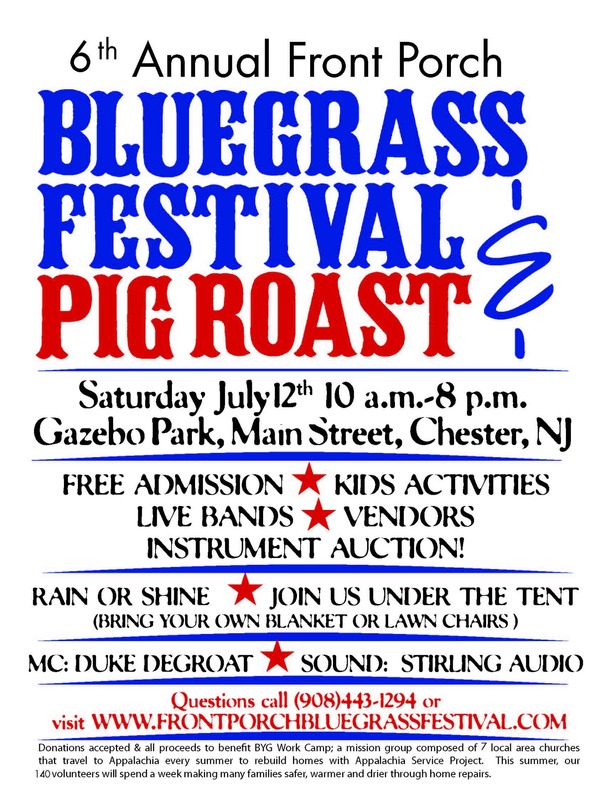 So get your calendar out and mark off the dates so you can attend and have the best time in Chester NJ. 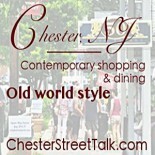 If you know of something going on in Chester let us know and we will post it! 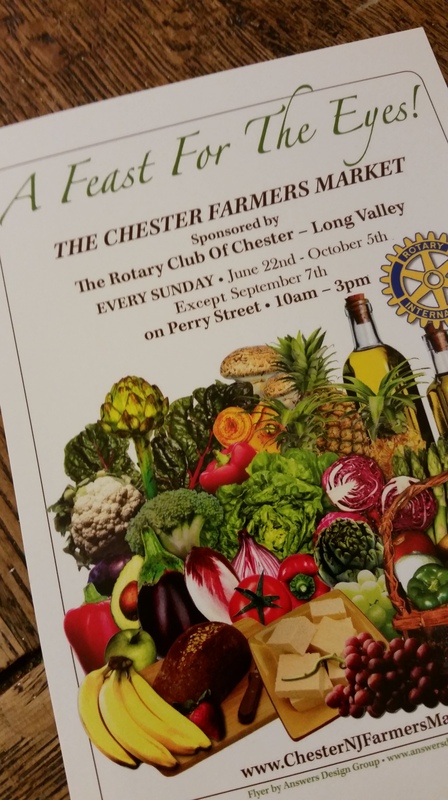 Sponsored by The Rotary Club of Chester – Long Valley. The market is held on Perry St. from 10 am to 3 pm. Enjoy! Carnival & Fireworks in Chester Sponsored by the Chester Vol. Fire Dept. A treat for your senses…anyway your ears and taste buds…this event will be held at the Gazebo Park on Main Street. This is a free event…there will be activities for the kids, live bands, vendors and an instrument auction. Donations will be happily accepted and all proceeds will benefit BYG Work Camp; which is a mission group composed of 7 local area churches that travel to Appalachia every summer to rebuild homes with Appalachia Service Project. This summer 140 volunteers will spend a week making many families safer, warmer and drier through home repairs. So support this fun and worthy event and play a part in making people happier!!! Sponsored by the Morris County 4-H Association in support of the 4-H Youth Development Program of Rutgers Cooperative Extension. This is a fabulous event for the family! I have so many great memories of 4-H Fairs when I was a kid…my sister and I rode in many of the 4-H horse shows around the state..showing at Chubb Park was always a pleasure! 4-H is a fabulous organization to involve kids in! Click Here for more info…and…check out the “club list” where you can find out about the different clubs within Morris County. If you are interested in joining a club, contact the 4-H office and they will connect you with the leader. If you have an interest that is not listed, let them know! They are happy to help you develop a club centered around your interests. 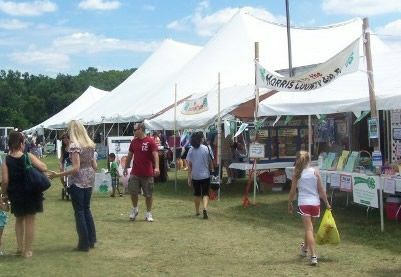 For more information about the 4-H Fair, 4-H clubs, or about becoming a 4-H volunteer, visit the 4-H Fair website at http://morris.njaes.rutgers.edu/4h or contact the 4-H office (973) 285-8300 x3 or 4hmorris@njaes.rutgers.edu. Held at The Community Presbyterian Church on Maint Street…there are going to be delicious pies….come early for them as they sell out! Lots of Peaches! There will be a country auction, crafts, and a great rummage sale. Don’t miss it – its a lot of fun! 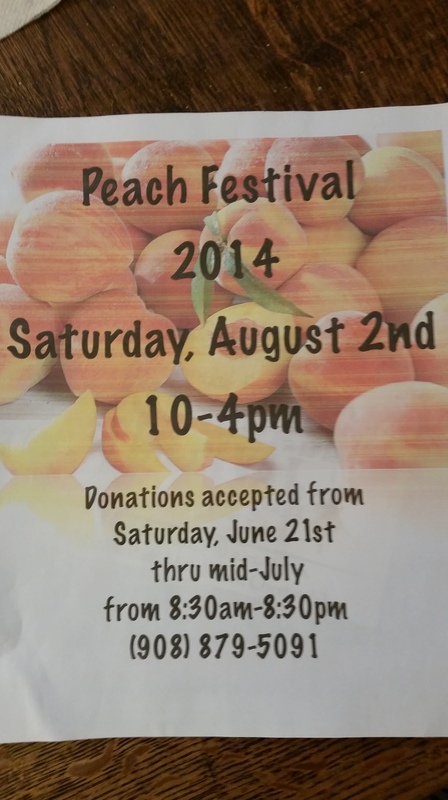 Right now the Community Presbyterian Church is collecting donations for the Peach Festival starting tomorrow – Saturday, June 21st. So bring on the stuff you need to get rid of and drop it off at the Church for a worthy cause. Donations will be accepted from 8:30 am to 8:30 pm….or call them for more information at 908-879-5091. Running in tandem with the Peach Festival – The Chester Merchant Association is running a fun sale called…. ….named after the old Nat King Cole song…Roll on those lazy…well you know! Shops in Chester will be running sidewalk/flea market type sales – there are sure to be some good bargains and it will be fun to Come to Town….Go To The Peach Festival…and then stroll along Main Street and Visit our Sidewalk Sales. 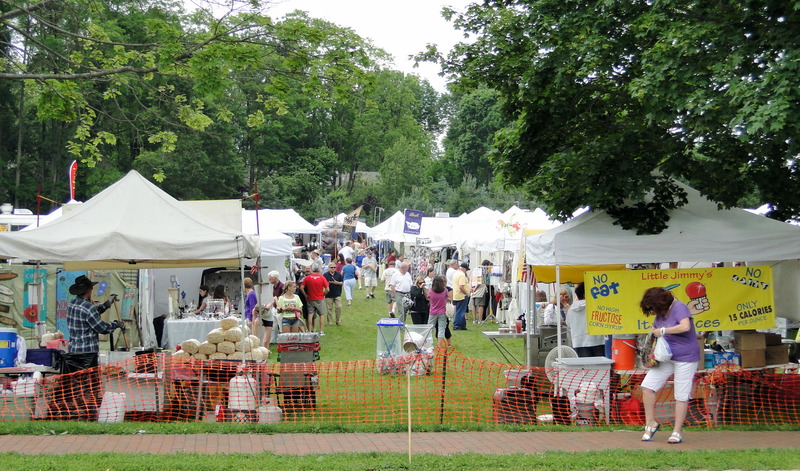 This is the big craft show that Chester is pretty famous for…this is the 41st year of the show. Wow! 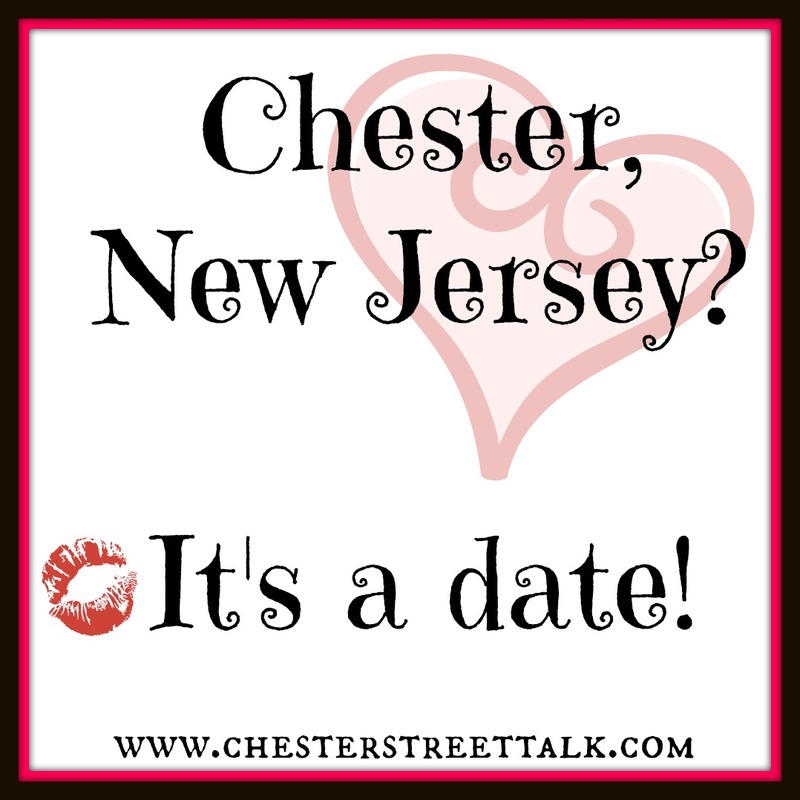 Oh My, Chester NJ is the Place to Be! So get here!!!! This entry was posted on June 20, 2014 by elegantparis in Chester Events, Chester New Jersey, Chester Wine & Food Festival, entertainment, Farms, Nurseries & Parks, Other, Restaurants, Shopping and tagged Bluegrass Festival & Pig Roast, chester, Chester Craft Show, chester events nj, Chester Fall Craft Show, Chester Farmers Market, Chester New Jersey, Chester NJ, Chester NJ Main Street Shops, chester street talk, date ideas northern nj, date ideas tri-state area, entertainment, events, Firemans Carnival & Fireworks, Morris Country 4-H Fair, Peach Festival, romantic ideas new jersey, support small business in new jersey, things to do in chester nj, Wine Festival Chester.